It ended as it began – quietly, low key, with no fanfare. 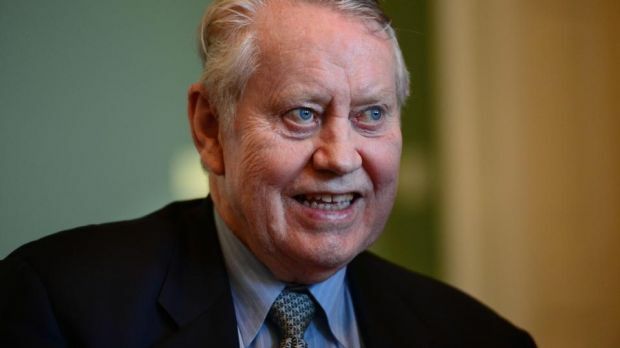 The Dublin office of Atlantic Philanthropies closed this week as billionaire Chuck Feeney, who gave away his €7 billion fortune through it, would have wanted. There was even a snowfall outside Atlantic’s offices in Dublin city centre on Wednesday evening, landing more and more heavily as the evening wore on as if to cover Atlantic’s departing tracks.